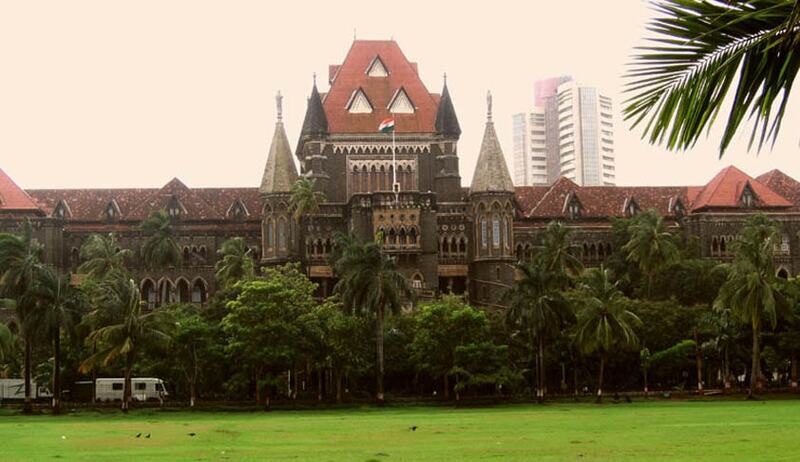 The Bombay High court held that the ordering investigation u/s 156(3) of the Code of Criminal procedure, not being an interlocutory order, butbeing a final order in a proceeding u/s 156(3) of the Code, is revisable under the revisional powers of the Sessions Court or the High Court. The division bench of Justices A.B. Chaudhari & Indira K. Jain declined the request of the petitioners to exercise the power u/s 482 of CRPC or under Article 226 of the Constitution of India but allowed the petitioners to file a revision petition. The order made by the Magistrate was challenged through a writ petition with the submission that there is no remedy of filing revision either before the Sessions Court or this Court since the order u/s 156(3) would be an interlocutory order. The court further held that, after making of order u/s 156(3) of the Code, the Magistrate has further nothing to do andthe proceeding u/s 156(3) of the Code gets terminated and nothing remains pending before the Magistrate after such order is made. Despite termination of the proceeding u/s 156(3) of the Code of Criminal Procedure, 1973 and in the light of the principle'ubi jus ibiremedium', the petitioners / applicants cannot be denied the statutory remedy of revision, the court said.